NEED A SECURE PLACE TO STORE YOUR VALUABLES? 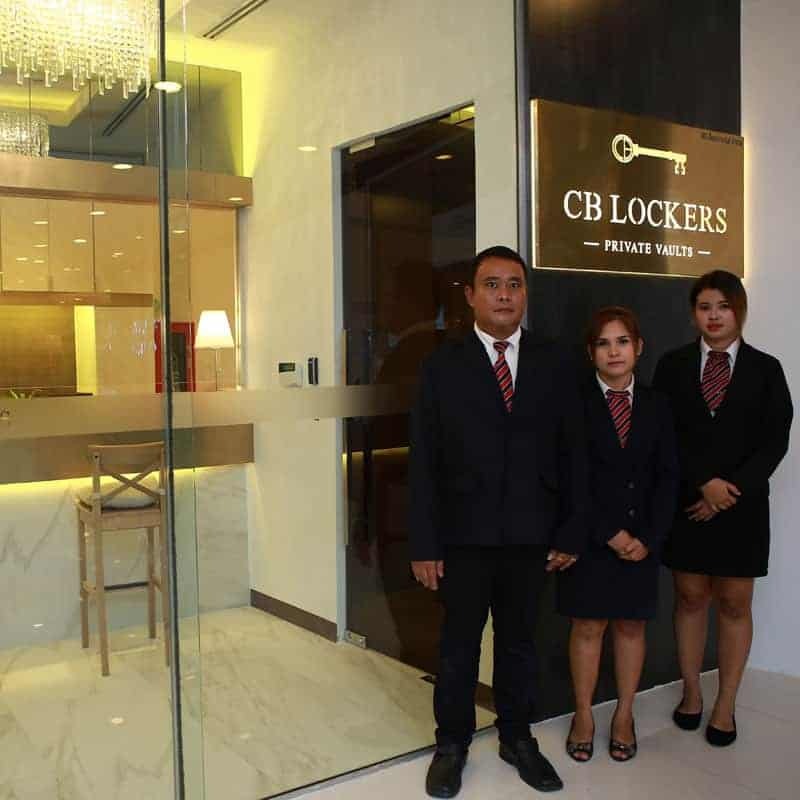 Why should I store my valuables at CB Lockers? 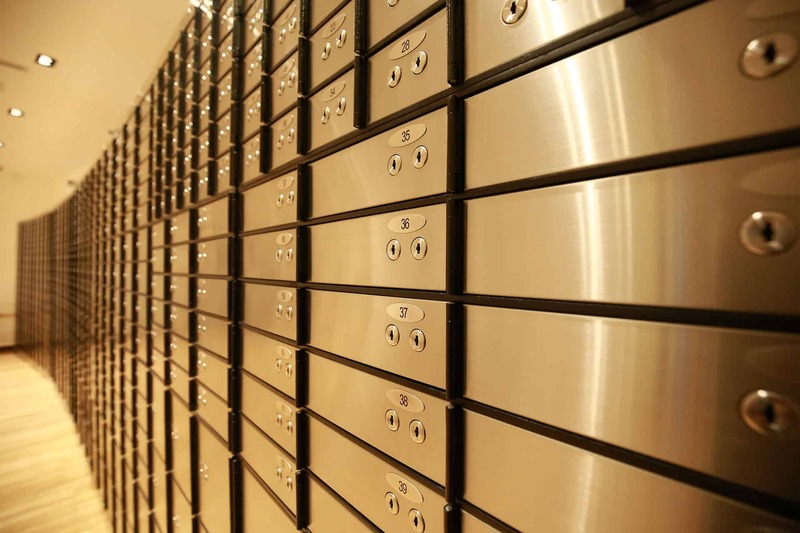 Storing your valuables in a private safe deposit box vault is about reducing risk. In the current environment of rising home thefts and increasing scrutiny of personal assets, why keep all your eggs in one basket? Would you rather store your precious belongings in a home safe that can be easily be broken into and carried away OR protect them in a top-security hi-tech steel vault that is constantly monitored 24/7 by highly trained professionals fully committed to safeguarding your valuables? 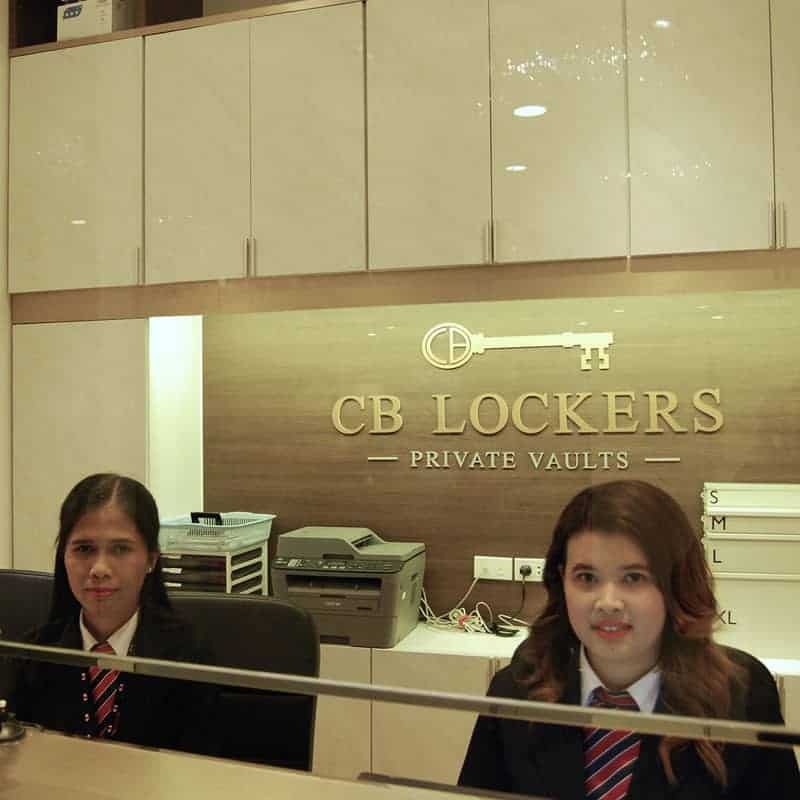 Operating since 2003, CB Lockers has state-of-the-art private vaults fully managed by G4S, the world’s largest security company. 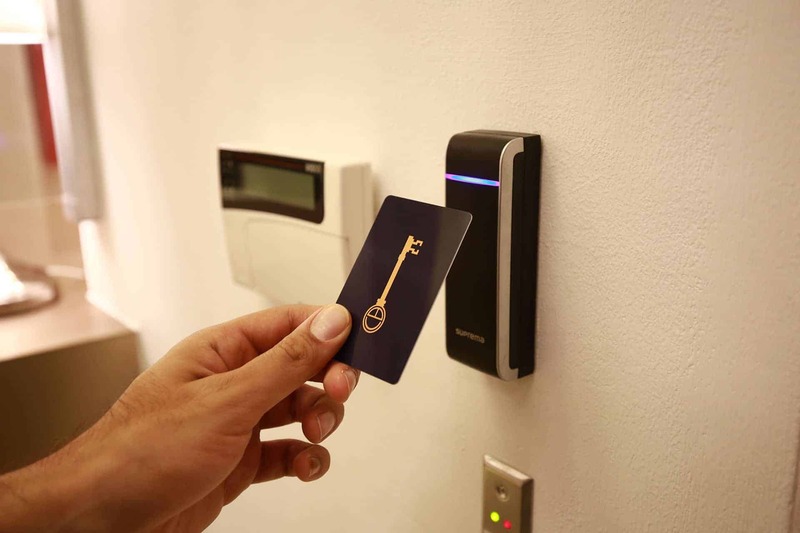 Built from the ground up to ensure that we are the safest place for your most prized possessions, security is an integral part of our DNA. Whether you want to protect your important documents, collectibles, photographs, personal jewelry or precious metals, we are here to give you the peace of mind you deserve. The service is fantastic! Every time I come here, I feel very welcome and I feel my valuables are very secure. I wouldn't hesitate to recommend CB Lockers to anyone. 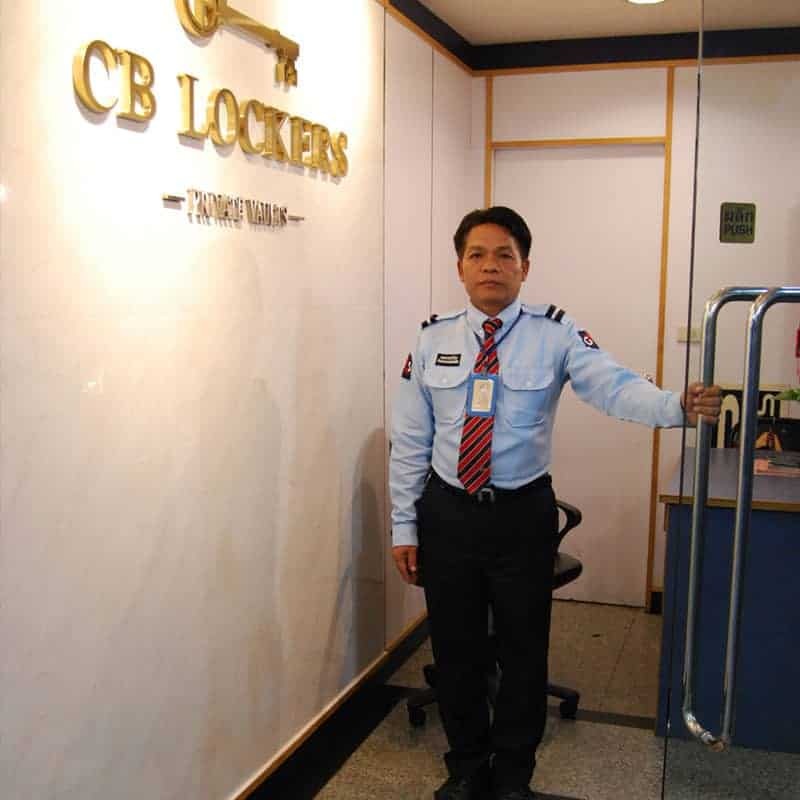 CB Lockers’ staff is very cooperative and hard-working. I’m fully satisfied with their services. CB Lockers and their staff are working very efficiently. They are very polite and cooperative. On a scale of 1-5, where 5 is the best, I will surely give them 5. Hope that they will keep on continuing the same way. We have two branches, both centrally located in the heart of Bangkok. Our Asok branch is located in the basement of Interchange Building, with a direct connection to the Asok BTS (Exit 6) and Sukhumvit MRT (Exit 2). Our Bangrak branch is located at Gems Tower, a short walk from the Saphan Taksin BTS (Exit 3). We are open 6 days a week with extended hours and ample parking, providing you with convenient access to your safe deposit box when you need it. 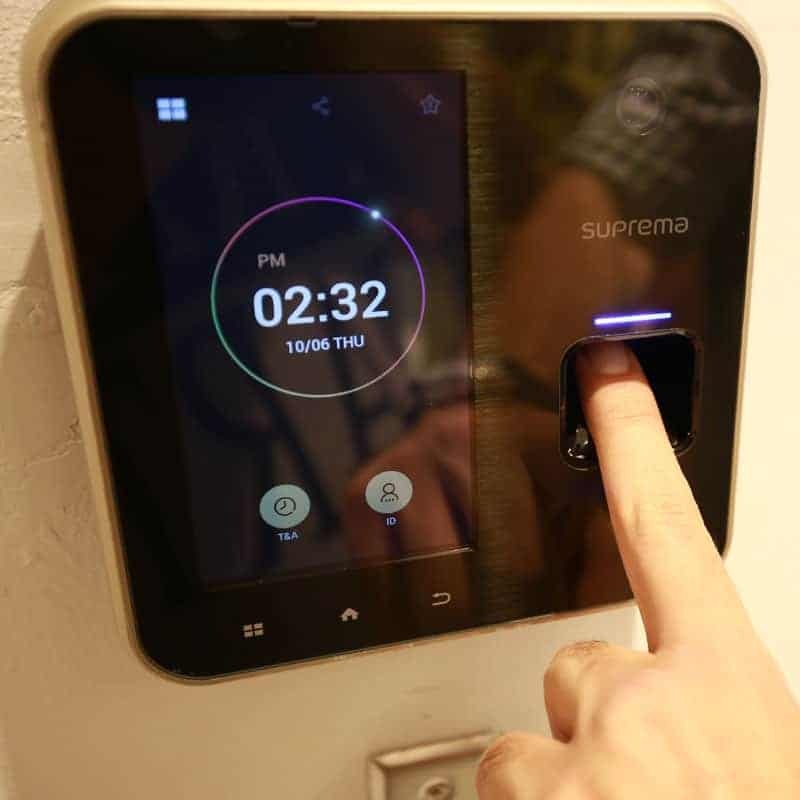 There are no queues and with our automated fingerprint scanning and face detection technology, you can easily be in and out within a matter of minutes. 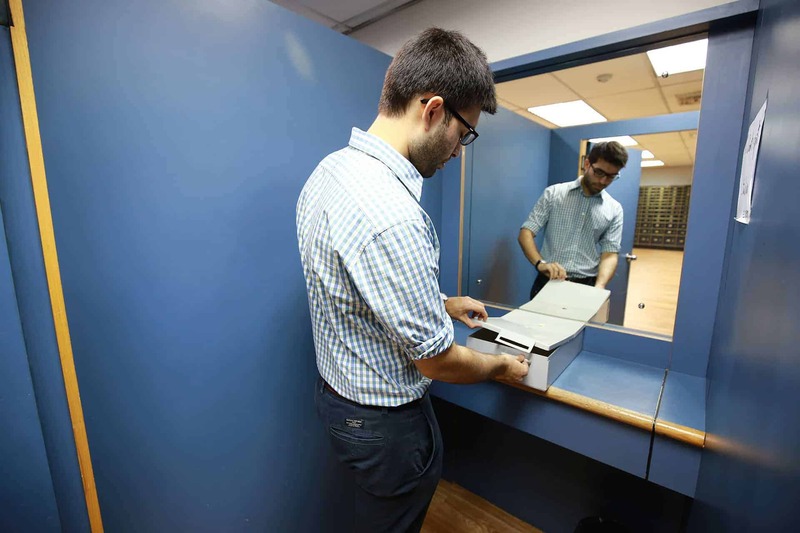 At CB Lockers, safety deposit box rental is a simple process. 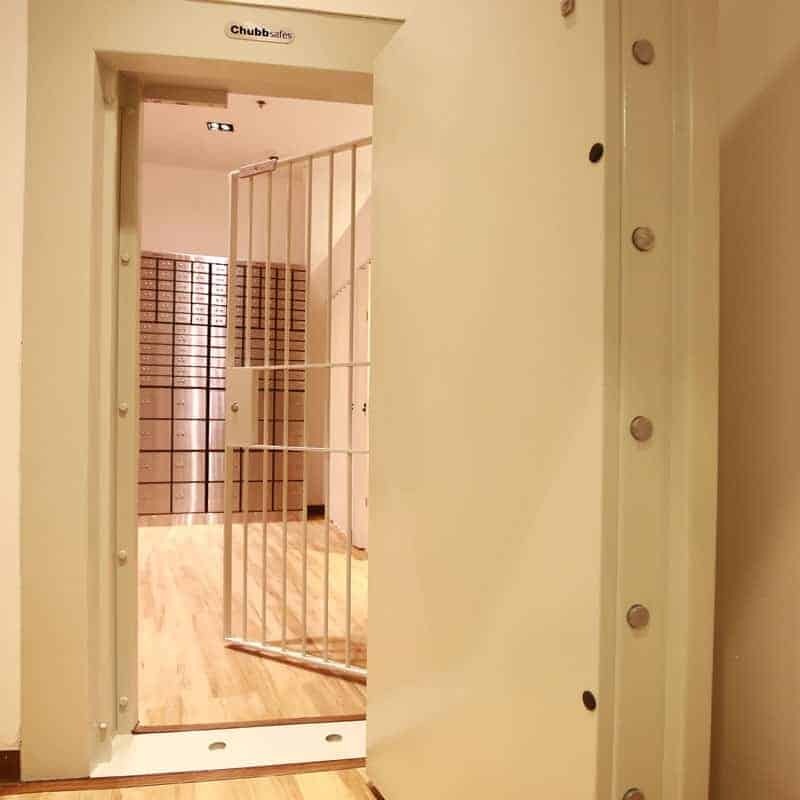 Unlike a bank locker, you do not need to have a deposit or purchase life insurance in order to be eligible. 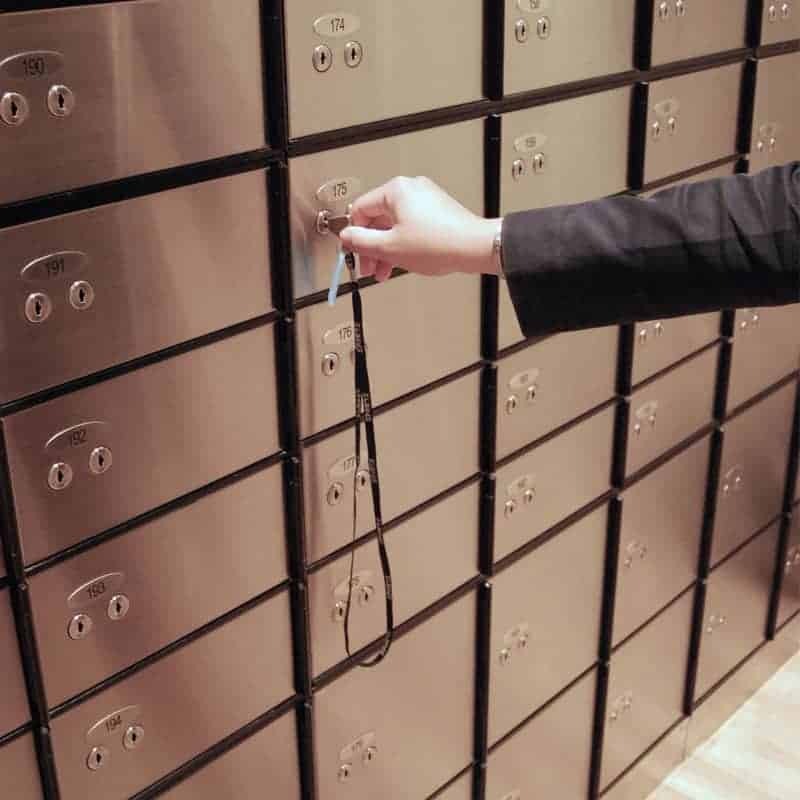 We have immediate availability with reasonable prices for all 4 safe deposit box sizes we offer, and all you need for registration is a valid foreign passport or Thai ID. We follow strict protocols to ensure client confidentiality and privacy. Whether you are a tourist looking for a short-term rental, a resident expat seeking to insure the contents of your personal box, or represent a company that needs to store important documents offsite, we are here to offer a complete solution that works for you. Not convinced yet? 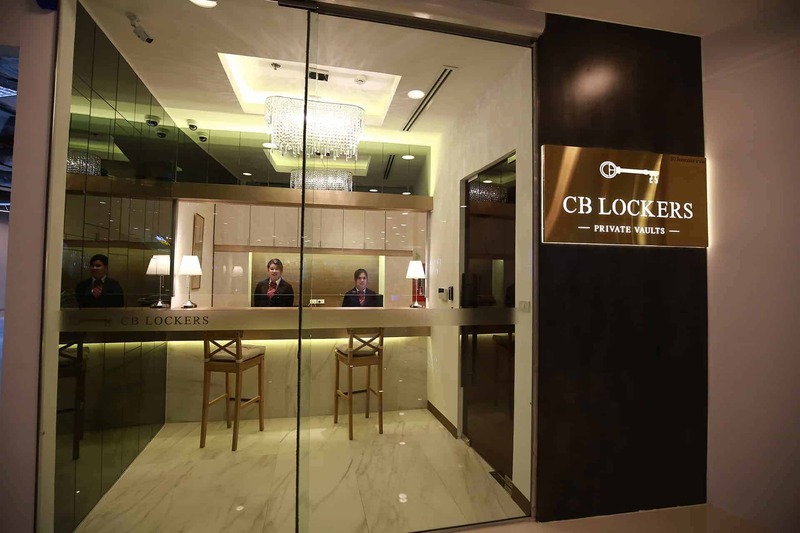 Find out why CB Lockers is the best private safe deposit vault in town. For more information, you may also read our Frequently Asked Questions. If you would like to pre-book a safe deposit box with us today, please submit your reservation below. Please fill out the form below to help us serve you better. For faster service, please call us on the phone number above. © 2017 cblockers.com. All Rights Reserved.